words in a story, finding what is different in a picture, rhyming and more! Pack. 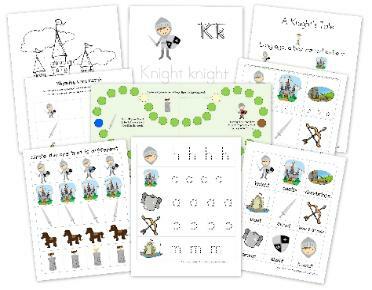 You can read more about our Knights & Castle unit here: Preschool Corner ~ Knights. with your kids and enjoy the process together! Digi Designs. Purchased from My Grafico. 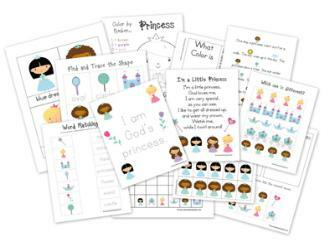 Pack to go along with your Knight Preschool Pack!